We are here to help you stay active and healthy and be the best you can be at any age. We are constantly pursuing education, new research and personal growth to provide the most excellent care. We strive to provide the best treatment to help minimize the effects of any physical ailment that may be holding you back. We believe in the whole person and nurture the true, unique person you are. YOU direct us with your goals and expressed intentions for the treatment. We want to EARN your trust and confidence. I have been working as a health professional since 1995. I am experienced in a wide variety of treatment and enjoy providing care for people of all ages. 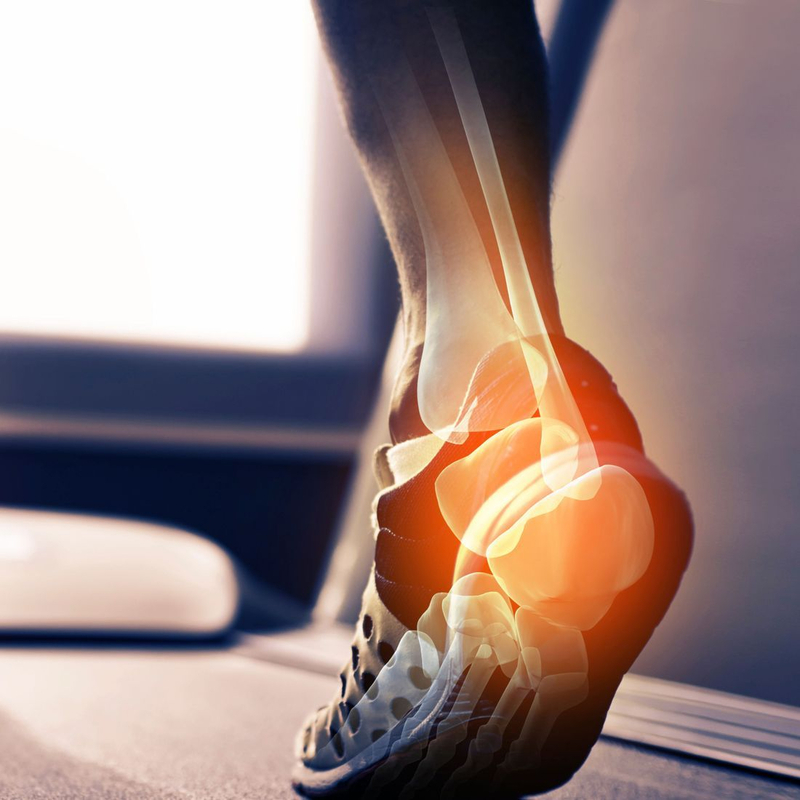 From sports injuries to chronic and stubborn problems I am able to assess and get to the bottom of trouble and provide the correct treatment at the right time for your condition.